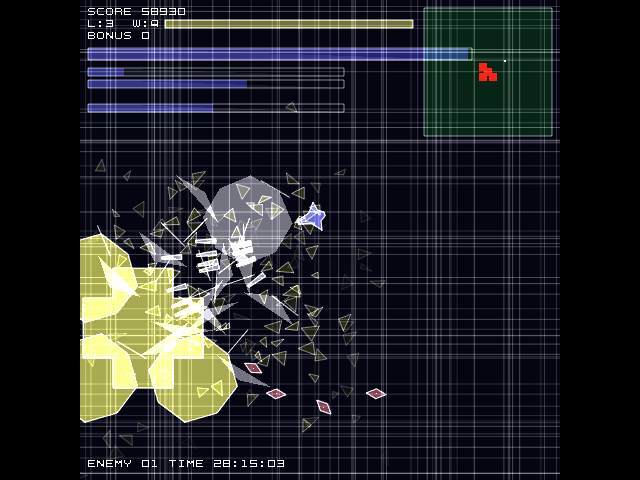 Area 2028 is an abstract shooter, created by Jumpei Isshiki. Linux binaries were made by Evil Mr Henry. If you have a previous version of Area 2028, eitherWindows or Linux, this binary can be used to upgrade.